New! Take-Home Pot Pies and Ribs! New! Daily Scone Rotation Menu! St. Paul Restaurants Serving Food Made from Scratch. Colossal Cafe now uses Nowait! 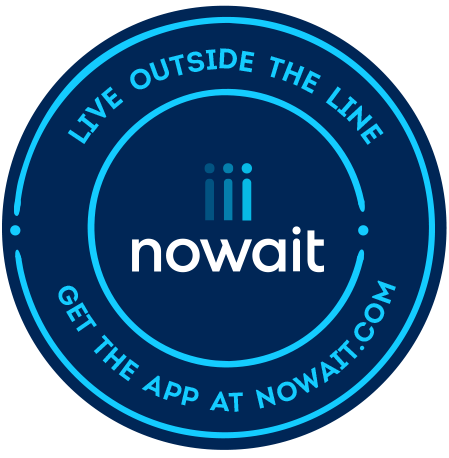 While we do not take reservations, you can now watch your place in line remotely at our Grand Ave location via the No Wait App! Guests are able to get their names on our waitlists remotely and watch their place in line. Learn more at Nowait.com. Please note that we do not use No Wait at our Como Ave location.